Five Recruitment Resolutions Your Company Needs To Make In 2018. 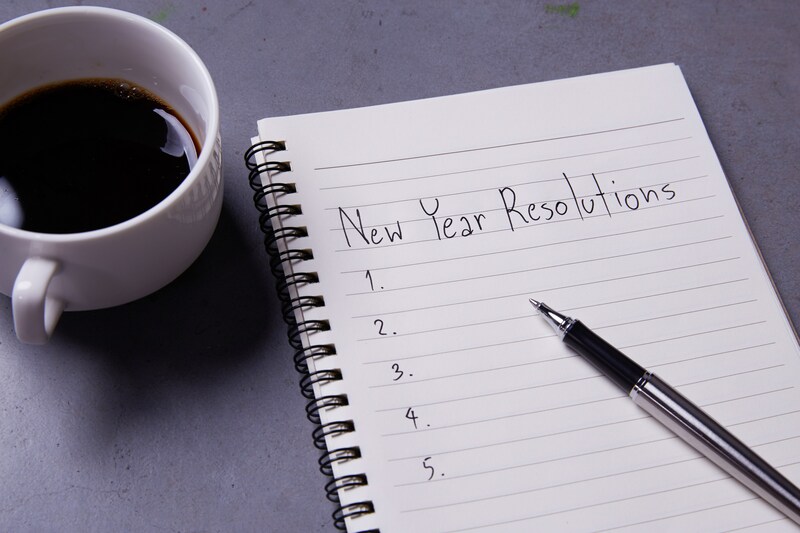 It’s that time of year again – time to assess your company’s structure and goals and put in place New Year’s resolutions tailored for your company’s success. And, since companies are built on the employees that power them, we suggest starting with your recruitment strategy. Doing recruitment right is the lynchpin of hiring and growing the right staff for your company. It is a key HR process and it needs to be given the time and energy it deserves. So, kick off 2018 the right way, and commit to a more streamlined, accurate recruitment process. We’ve rounded up five recruiting resolutions sure to set your company on the right track to recruiting simply the best people for the job. Work your brand. When it comes to high quality jobs, the competition is tough and plentiful. If you want to recruit the ‘best fit’ individuals for your company, you need to know what you stand for and what kind of employee will fit best with your company culture. For example, while outlining the details of a specific position in a job description is important, it’s equally important to give a sense of what kind of person succeeds in your organisation and what it’s like to work there. Combing job requirements with emotional parameters will help to target those individuals most likely to feel comfortable, stay, and succeed. Keep things simple. Research shows that candidates often drop out of a recruitment and selection process because the various stages are too lengthy and complicated. Review your recruitment procedures and see where you can cut down on unnecessary steps and processes. While it is important to thoroughly evaluate candidates, there is no need to overly-complicate the matter. Dragging your feet or adding unnecessary steps when it comes to call backs and candidate contact could result you losing out on an in-demand candidate. For example, could one group interview replace three individual interviews? Try some tech. The rapid evolution of technology has changed the way industries operate across the world and it’s time to take advantage of that trend. Go digital, get online, explore social media… there are a number of digital platforms that you can use as part of your recruitment strategy and to examine the directions in which your industry is moving when it comes to recruitment. From Facebook advertising to LinkedIn profiles, the face (and process) of candidate discovery and selection is changing and it’s good to know how it all works, learn about the potential pitfalls of taking recruitment into your own hands, and to ultimately use these avenues to your best advantage. Don’t ignore passive recruitment methods. Candidates that are currently looking for work aren’t necessarily the best candidates for the position you’re trying to fill. The best candidates might not be aware that your company is looking for someone like them. Taking an interest in passive recruitment (including actively pursuing a worthy candidate) can lead to hiring some of the best talent your company has ever seen. The way to do this? Work with an expert recruiter with a number of years’ experience and a strong network. Give them your job spec and, if the opportunity presents itself, they might just have the perfect person for the job in mind. Work with the experts. Recruitment takes time, energy, and know-how. Save yourself the stress and hand over your recruitment process to experts like the team at Lee Botti and Associates. Our experience and expertise will ensure that you will see only the most suitable candidates, leaving you free to focus on your business while we do our job – finding the best person to work in your company. Want to change the way your company conducts recruitment? We can help! As expert recruiters with top calibre candidates, Lee Botti and Associates can help you conduct a comprehensive job search with the aim of finding the ideal candidates to fill vacancies in your company. Talk to us about who you’re looking for and we’ll go out and find them!